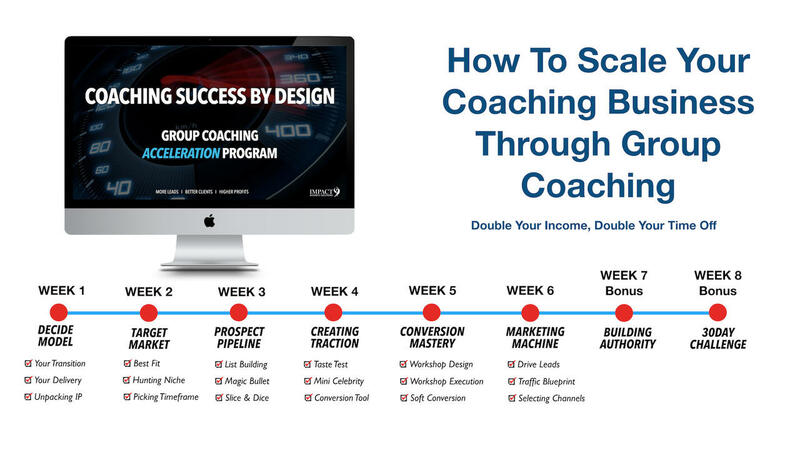 6 Training modules + 2 BONUS modules delivered direct to your inbox. 1 training module will be delivered each week. Each module comes complete with workbook and action plan. You will access to all the modules for a minimum of 12months. You will get LIVE help via the Comments section on each module..by me!